Constable Julie came from the Glen Innes Police Station to our school to teach us about road safety. Road safety is important because you might not see the car and get hit but when you learn road safety you will no if a car is coming. We learnt how far it takes a car to stop. It wasn't easy because we didn't have a long enough ruler to measure the distance, instead we used our legs. I enjoyed learning how to be safe and how long it takes a car to stop. I have been learning about writing good blog comments.We have been using helpful words on our comments and making sure our punctuation and spelling is correct. Our teacher had to check our comments to see if we managed to write a good comment or not. Like when I posted on Tamaki Intermediate's blog when they were having a breakfast I made a helpful comment to made them feel happy. I made a connection by sharing what I know about good breakfasts. We have been sharing our learning with schools in Manaiakalani.We have tried to make a connection with our comments. I like it when I put thoughtful comments on blog posts because it makes a person feel proud of there learning .I really like doing good blog comments because if I do a good blog comment they will write something good that I have done on my blog. It helps me to learn more ideas than I had before. Here is my comment from Tamaki Intermediate's blog. I was excited! 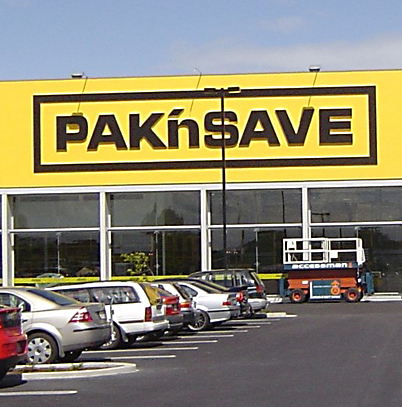 Today Room 7 went to Pak'nSave to learn about the food labels. We took the bus there, the bus was really nice and warm.First we went to look at the cereals.We looked at the weet-bix because we thought it was really healthy.We checked the back of the weet-bix box on the food label.We found out that it had a low sugar. Next we went to look at the Molenberg bread.I was surprised that Molenberg was really healthy because I thought that it was not healthy. The Molenberg sugar level was only 2.8g and the energy was 902 kj. 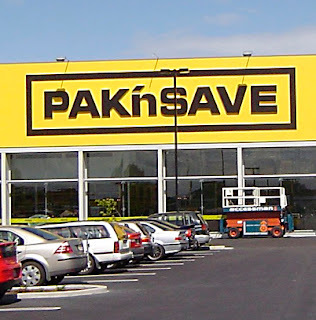 Before we went back to school we got a $60 voucher from Pak ‘n Save. With our $60 voucher our class is going to have a healthy lunch together.